Samsung Galaxy J3 2017 is in the wild for a quite some time now. A couple of weeks back, the device cleared FCC. Now the device has gone through TENAA which reveals almost all the specs you need to know along with the pictures. 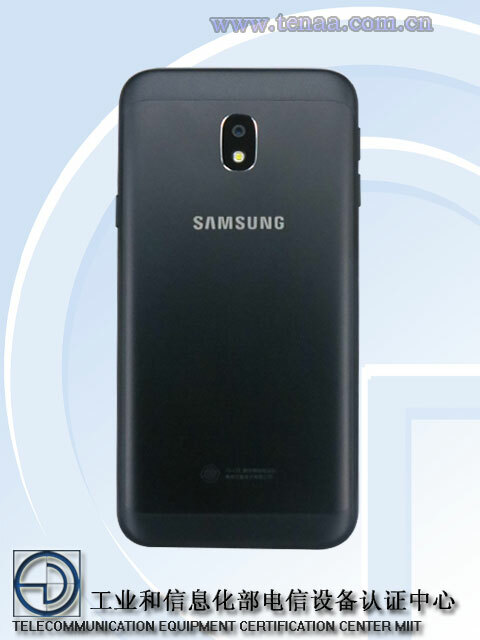 This model no of this Galaxy J3 2017 is SM-J330x which is different from the US model SM-J327. 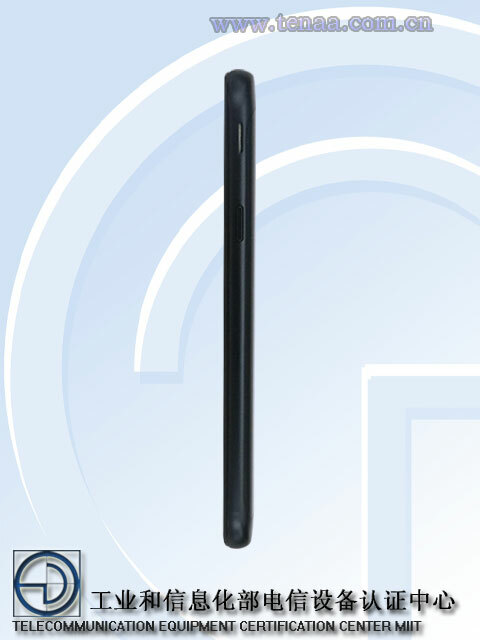 According to the TENAA specs, the device will feature 5-inch HD TFT capacitive display with a resolution of 1280×720 pixels. The handset will be powered by 1.4GHz quad-core chipset with 3GB RAM and 32GB onboard storage. Out of the box, the device will run on Android 7.1.1 Nougat. The primary camera is an 8MP shooter while the front-facing camera comes with 5MP snapper. 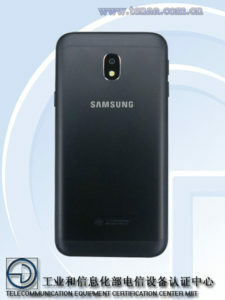 Under the hood, it will have 2600 mAh battery to run the device. The handset will come in Black, Gold and in more colors maybe. For now, we have no news regarding the announcement. 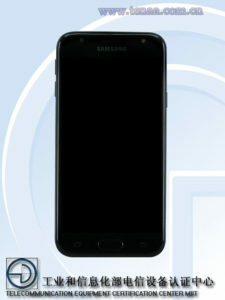 Clearly, this is going to be a budget phone and we hope Samsung will price it rightly.